Every Friday, Lynda Steele dips into the viewer mailbag to answer your questions. This week, Steele on Your Side looks at roundabout rules and how dining at some Vancouver restaurants can help feed people in need. Terry wrote CTV News to ask about the road rules in a roundabout. He wants to know which driver has the right of way if two vehicles approach a traffic circle at the same time. When it comes to roundabouts, there are three simple rules to remember. For starters, a vehicle inside the traffic circle has the right of way. Next, the vehicle that reaches the circle first has the first right to enter the roundabout and finally, if two vehicles arrive at the same time, the vehicle on the right should enter first. 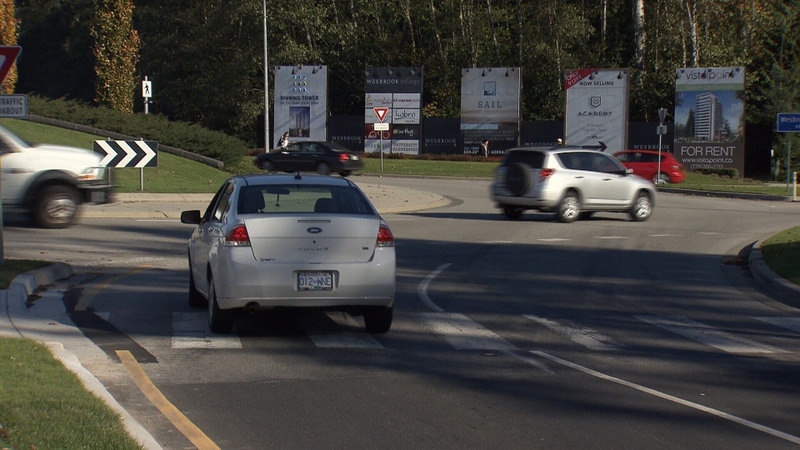 ICBC says roundabouts and traffic circles help the flow of traffic and reduce serious crashes. For more information on road rules visit the ICBC website. The non-profit organization, Mealshare, which CTV News featured last year, is expanding quickly. When diners buy a meal at a participating Mealshare restaurant part of the money is donated to local and international charities to provide meals to those in need. 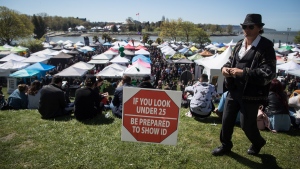 Now, the program is tripling the number of Vancouver restaurants involved, with 14 more establishments joining May 21st. That makes Vancouver the city with the most Mealshare partnered restaurants in Canada. Since its start, Mealshare has provided 35,000 meals to people in need.